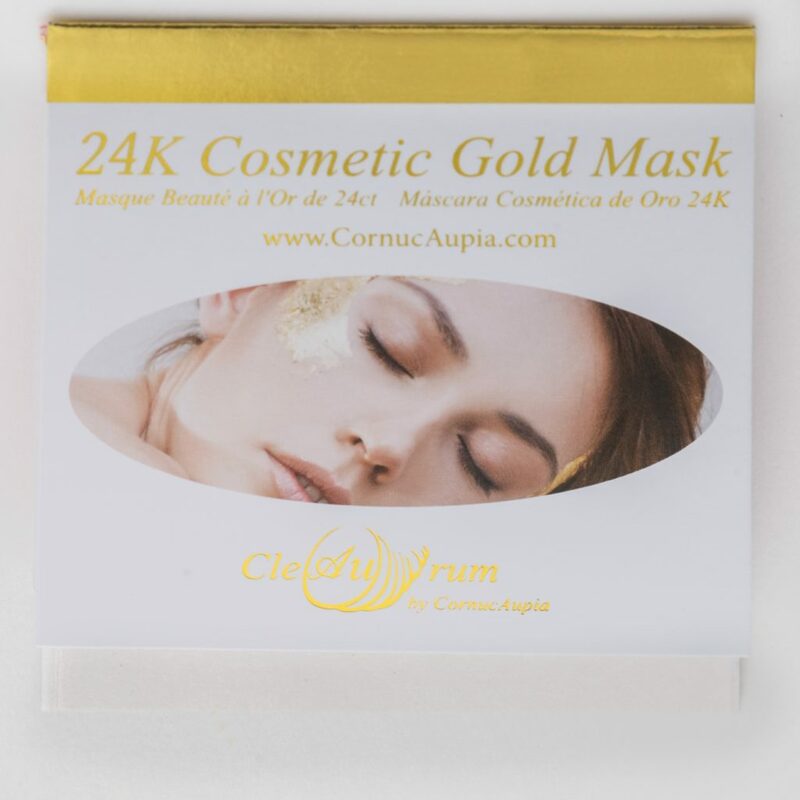 24K Gold for Cosmetics - CornucAupia Gold Leaf Manufacturing, Inc.
Reduce the effects of aging in style. 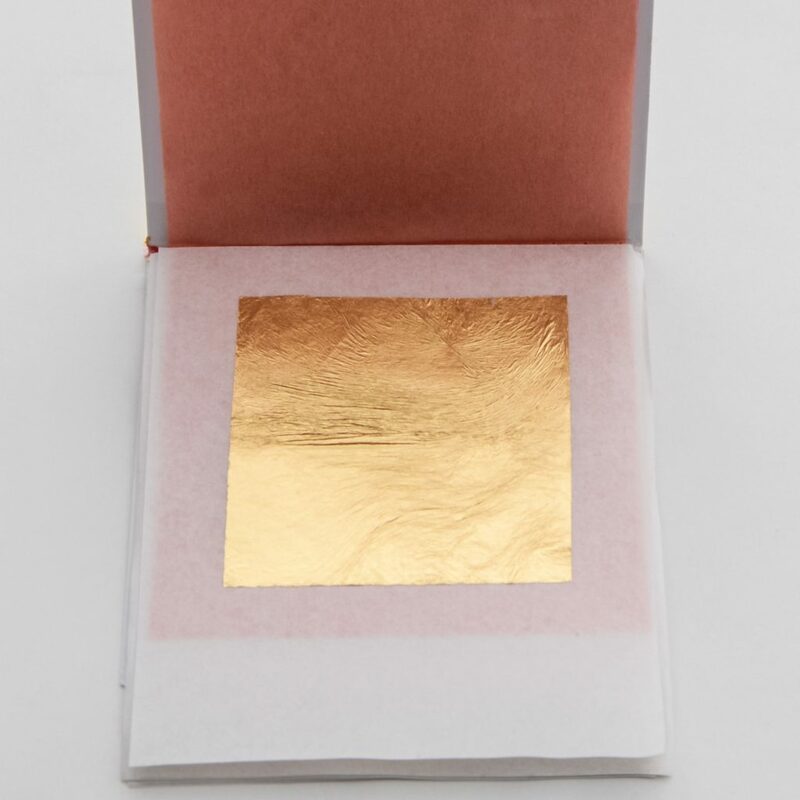 24K purity, unmatched beauty. 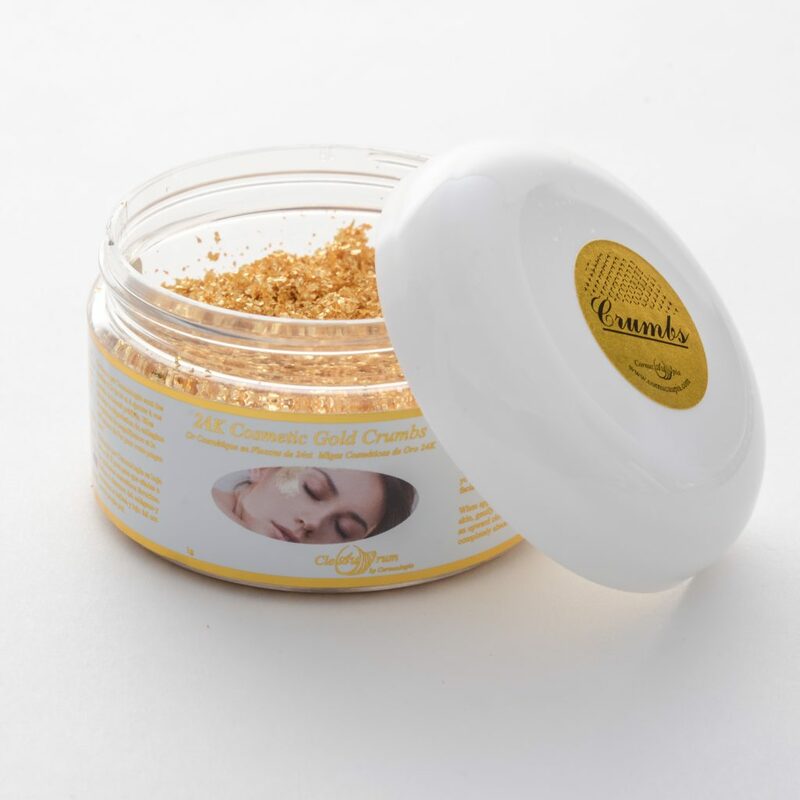 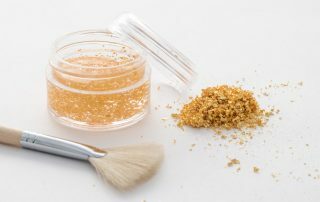 We manufacture our 24 karat cosmetic gold crumbs to be easily mixed into all existing cosmetic formulations. 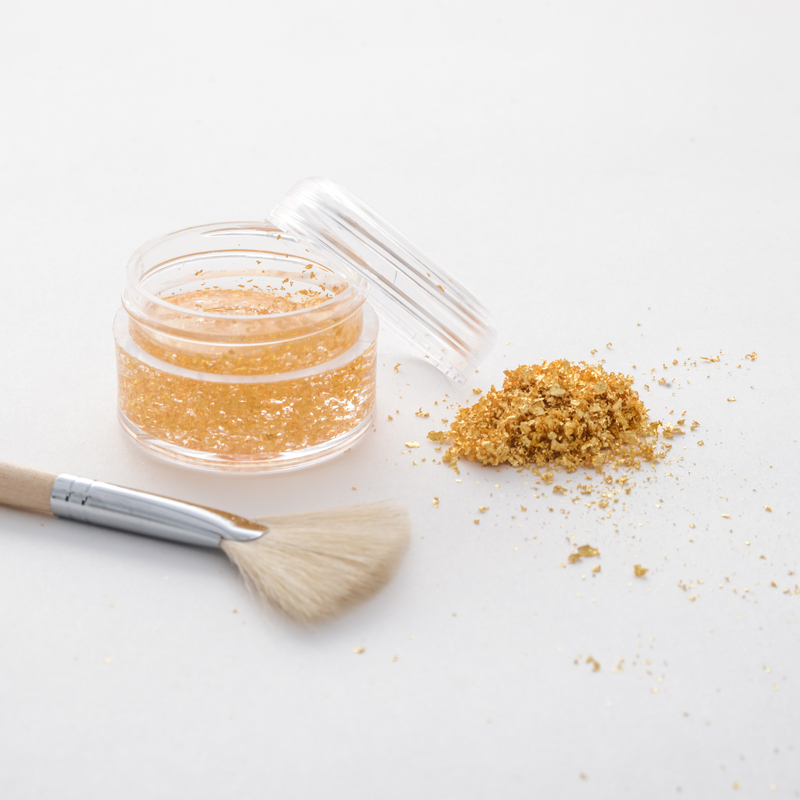 Extreme shine and sparkle is achieved by creating tiny folds within each gold crumb. 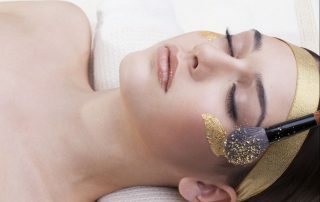 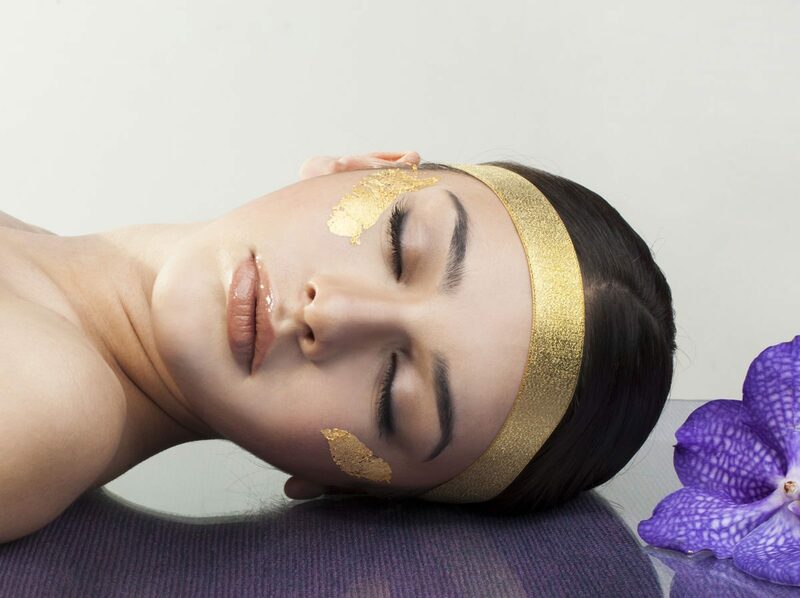 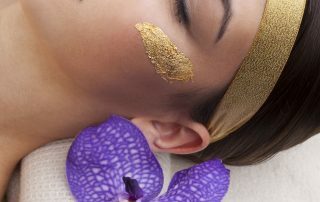 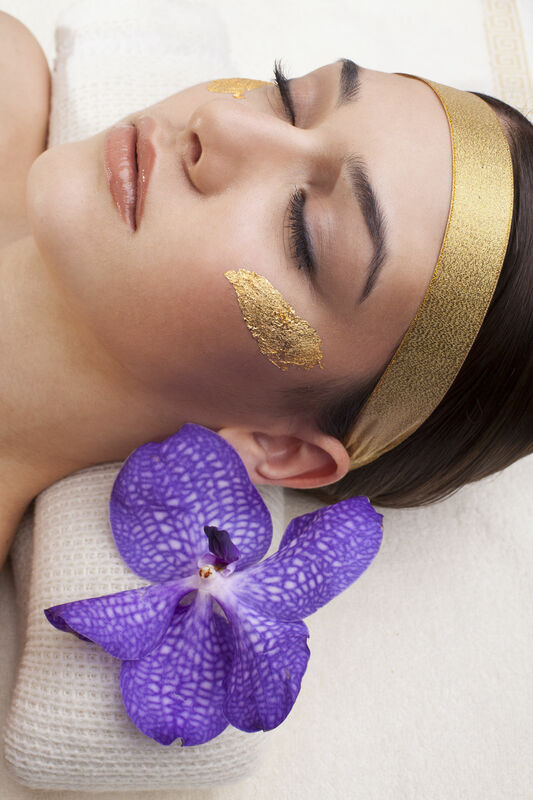 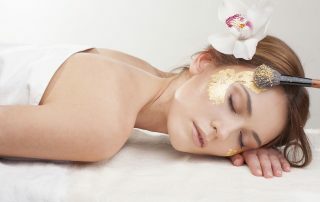 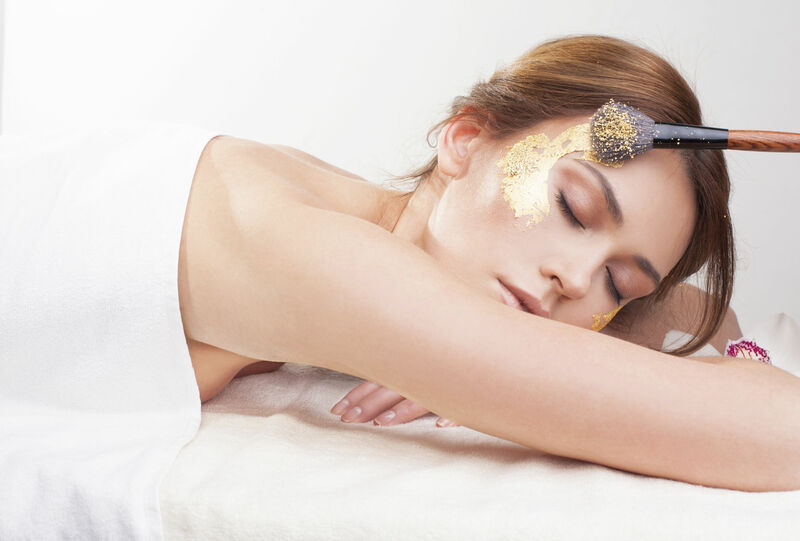 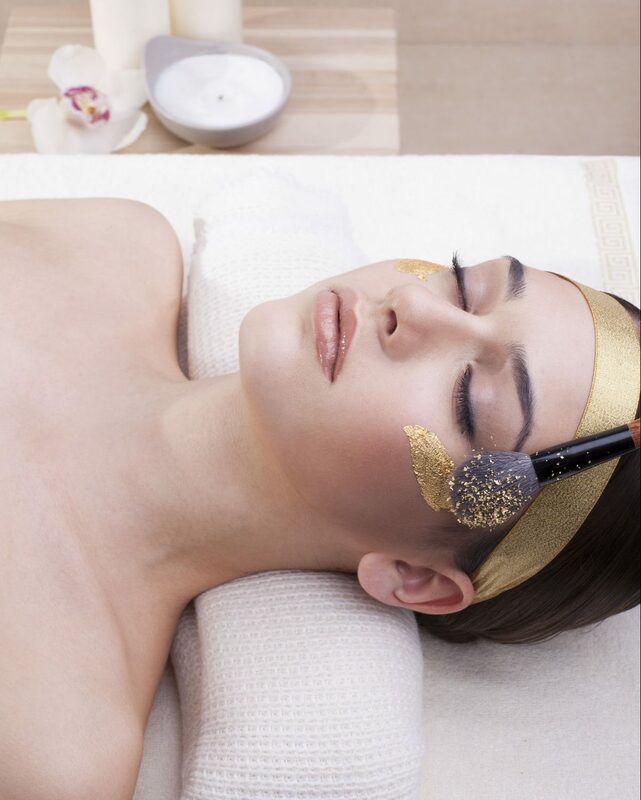 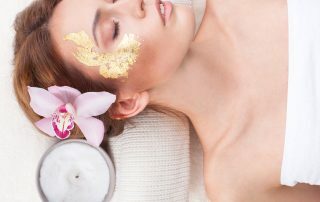 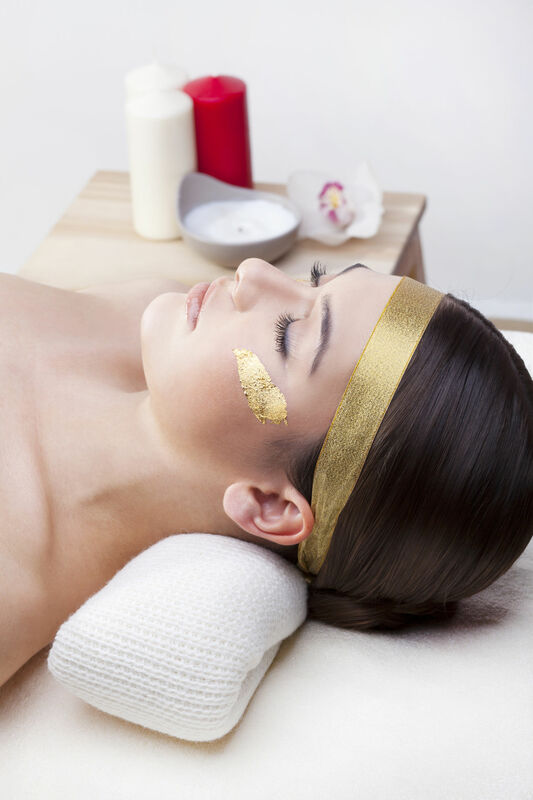 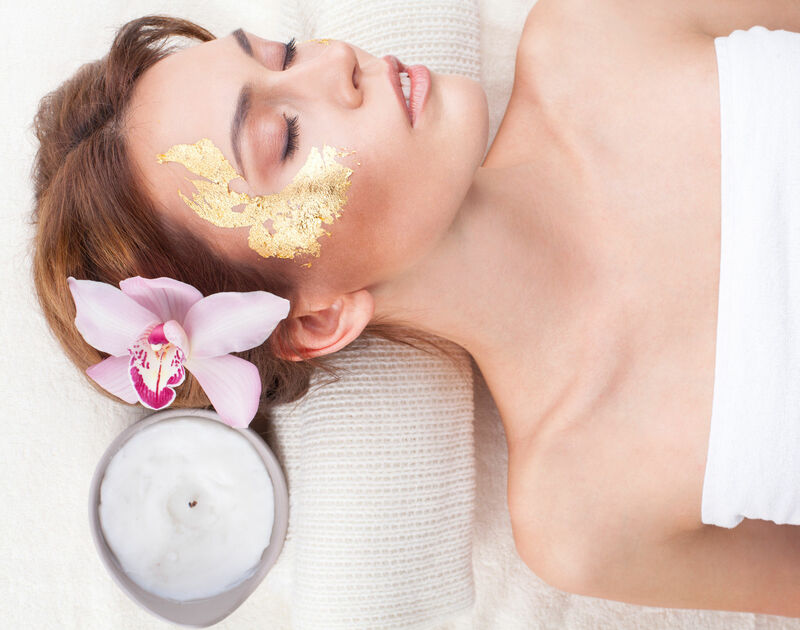 Hundreds of spa directors are proud to offer CornuCaupia’s pure 24 karat facial gold mask solution to their clients. 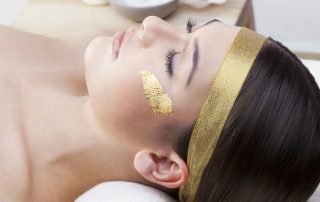 An affordable way to get the most luxurious feel in existence. 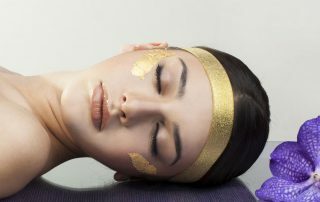 Based on ancient Egyptian beauty practices. 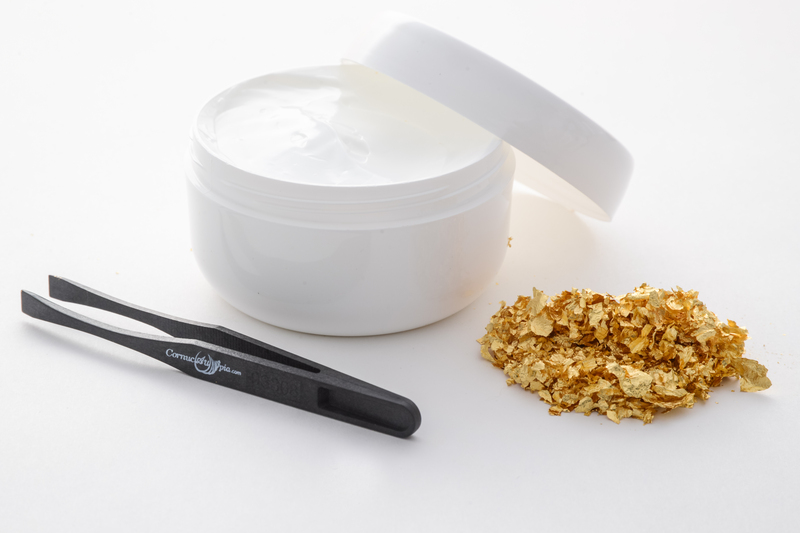 © Copyright 2016 - CornucAupia Gold Leaf Manufacturing, Inc.